Since 1989, McNeil Orthopedics has delivered excellence in general orthopedic care in North Easton, Massachusetts. 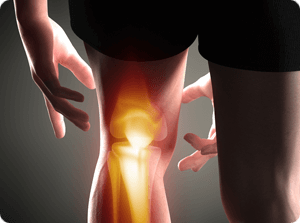 We offer treatment for a comprehensive range of orthopedic and sports injuries for adults and children, including arthroscopic surgery and joint replacement. Conservative treatments are also available for conditions that do not require surgery. Our providers include board-certified orthopedic surgeons and physician assistants, along with an outstanding staff – all of whom pride themselves on delivering individualized, one-on-one care. 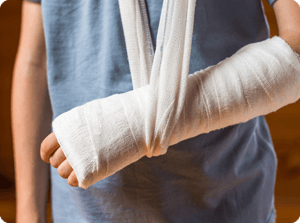 The list of general orthopedic conditions we treat is extensive, and includes sprains and strains, fractures, neck and back issues, carpal tunnel syndrome, and much more. We evaluate and treat simple and complex fractures, many of which do not require surgery and can be healed with proper bracing or casting. 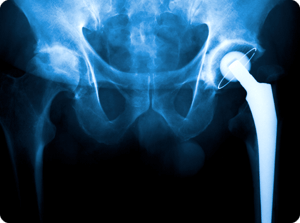 At McNeil Orthopedics we specialize in joint replacements of the knee, hip, and shoulder. If you’ve been told you need surgery, visit us for a second opinion. Arthroscopic surgery offers a minimally invasive option for even advanced procedures such as rotator cuff repair, ACL reconstruction, and hip arthroscopy. Sports medicine is about more than recovering after an injury or preventing further damage – it may actually improve your athletic performance! 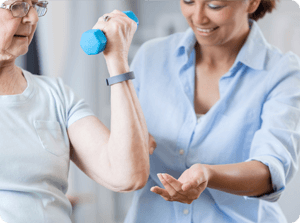 Our physical therapists use a comprehensive approach in a comforting environment to help our patients reach their utmost potential.